Kayak, climb, camp or snorkel! 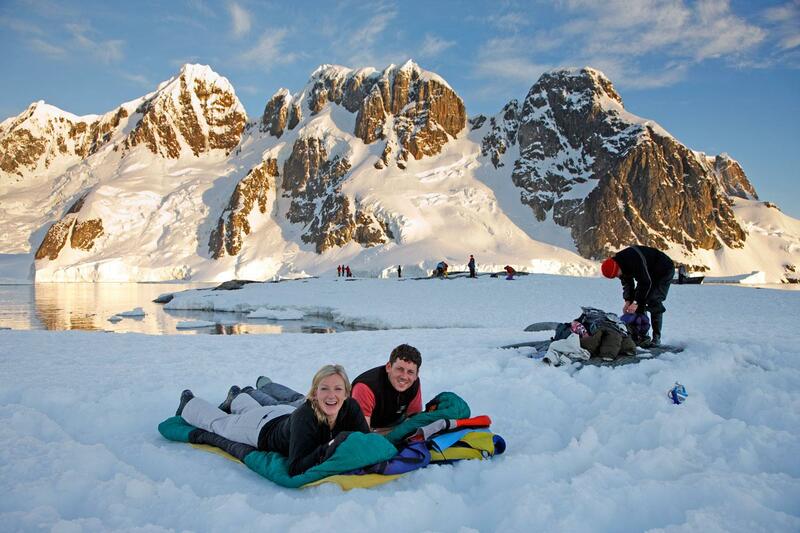 Antarctic adventures are best enjoyed in the early summer, when near-midnight sun powers an explosion of life along the shore and brightens the thought of camping out, early alpine climbing starts or extended kayaking trips. 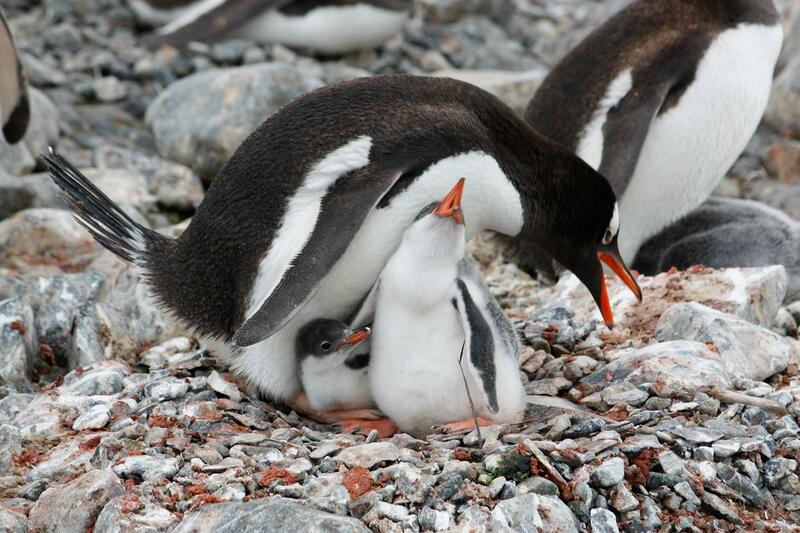 Penguin highways are busy with traffic as parents hurry to fatten chicks and waterways are alive with whales and seals. 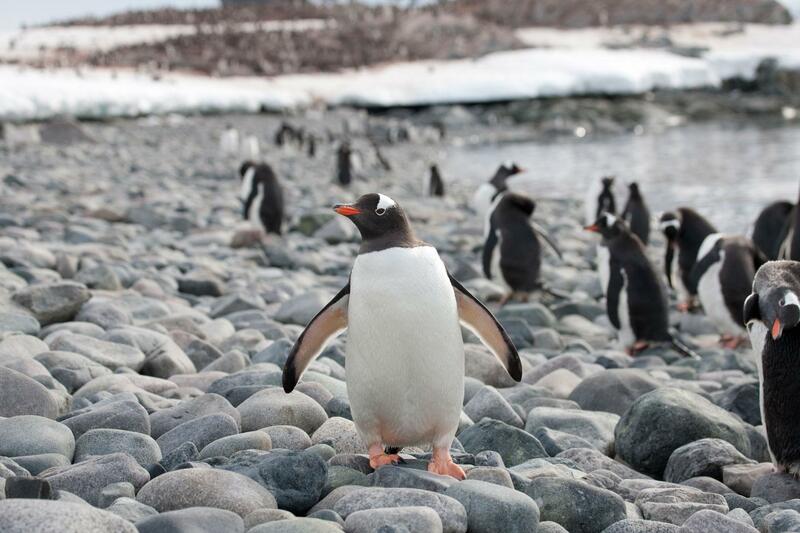 We visit historic sites and step onto the most spectacular continent on Earth. Day 1 – Ushuaia, Argentina Arrive in Ushuaia, southern-most city in the world, renowned for its exquisite chocolates and breathtaking scenery. After transfer to your downtown hotel, the rest of the day is at your leisure. Days 2 – Ushuaia, Argentina After checking out of the hotel, explore Ushuaia and surrounds. Mid-afternoon, settle into the Greg Mortimer for an early evening departure down the Beagle Channel. 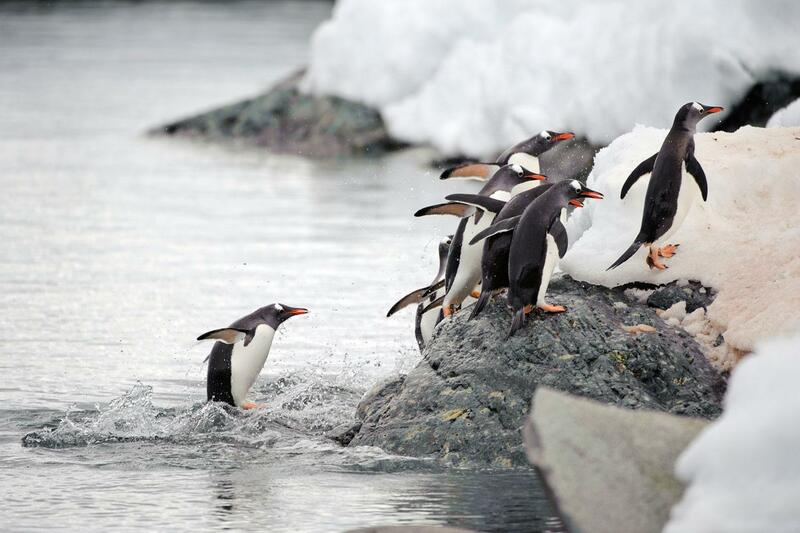 Days 3-5 – Drake Passage to South Shetland Islands We chart a course south, bound for the Antarctic Peninsula. We prepare for our landings with bio security briefings, informative lectures and the Great Gumboot giveaway! 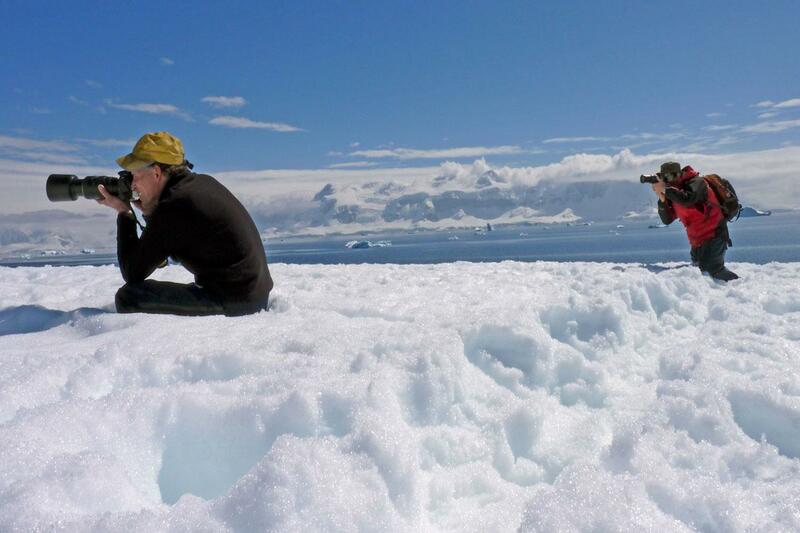 We'll also keep an eye on the horizon for albatross and the first iceberg spotting of the voyage. 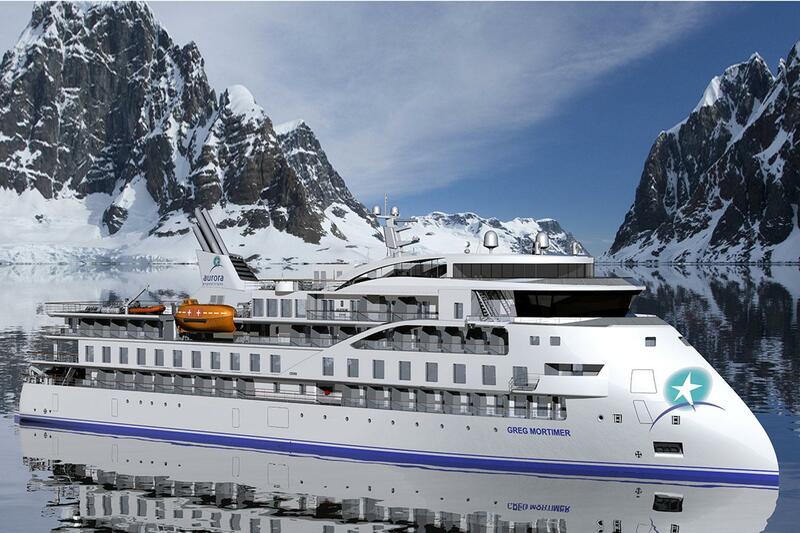 Possible landings as we approach the South Shetland Islands include Aitcho, Robert or Deception Islands Days 6-8 – Antarctic Peninsula An overnight passage along Gerlache Strait delivers us to the stunning Antarctic Peninsula, an ethereal wonderland of vast proportions. 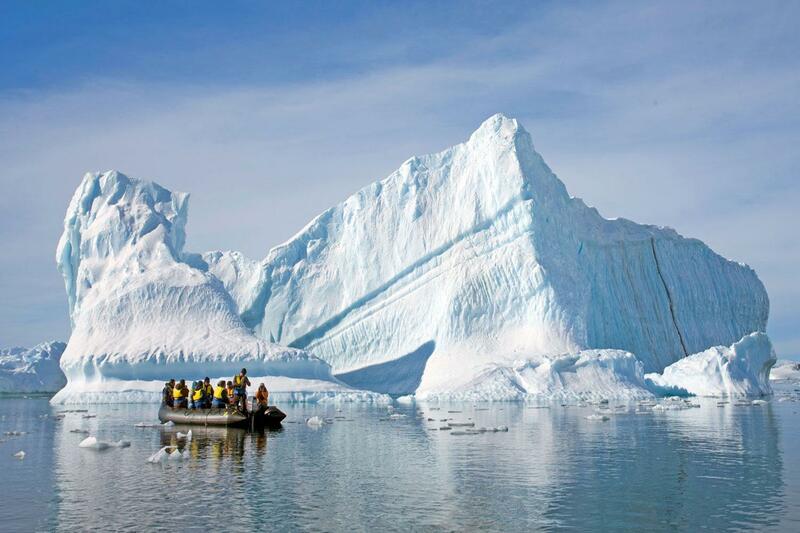 Aboard robust Zodiacs, we explore penguin rookeries, historic sites and scientific stations, and cruise up close to intricately shaped icebergs and seals basking on ice floes. 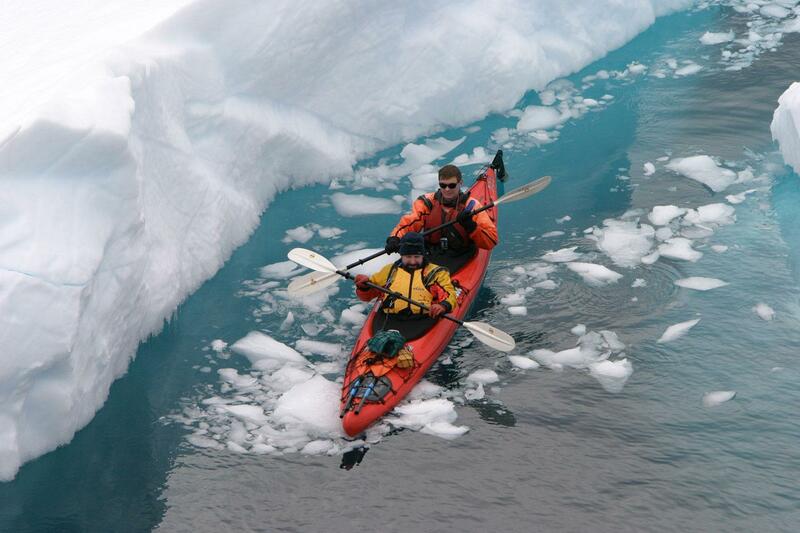 Kayakers paddle through narrow waterways in search of wildlife and serenity. Stepping ashore on the continent creates an everlasting memory. We make the most of every day and a fair bit of each night. 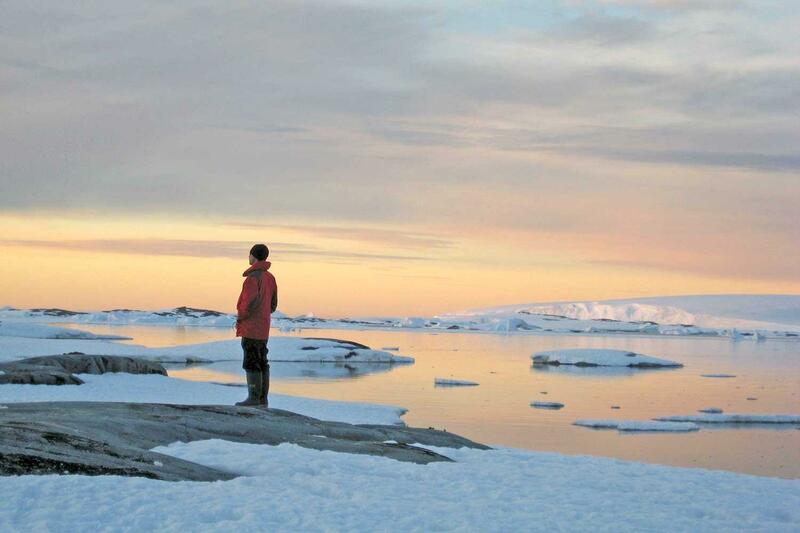 A curious leopard seal cruising among spectacular icebergs may mean postponing lunch (ours, not the leopard seal’s); loading Zodiacs after dinner for an orca cruise. 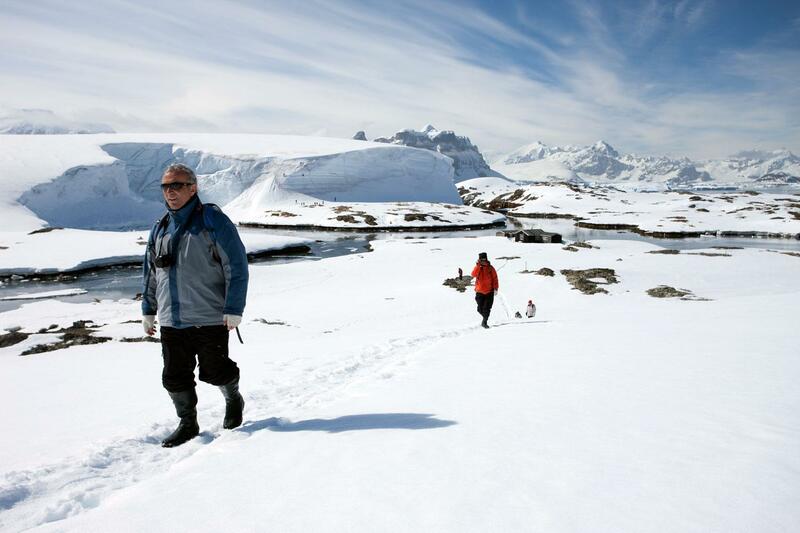 If the weather allows, we may even camp-out on the ice – a must for any Antarctic explorer! Days 9 to 10 – Drake Passage As the Captain steers the ship north across Drake Passage, our minds and souls revel in rich Antarctic experiences. There’s time to watch for seabirds, enjoy entertaining talks, discuss what we’ve seen and learned, exchange photos and stories. With luck, we may make a ceremonial rounding of Cape Horn before sharing a farewell dinner with our newfound friends. Day 11 – Ushuaia, Argentina We cruise up the Beagle Channel early this morning before slipping into to dock in Ushuaia, where our voyage concludes after breakfast. Group transfer to hotel from the preferred group flight.